So I took up the #happyhairchallenge from Garnier almost a month back & at that time my hair had the tendency to be like what I highlighted here! In the initial days of usage, my hair would feel soft immediately after the wash and conditioning process. 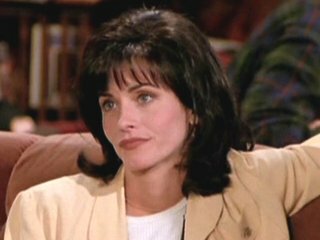 However once my hair would dry properly, it would look rather electrified and I had to apply hair oil each time to just settle it! (grr – see topmost image above again) So I reduced the quantity of shampoo used. I also increased the time I waited, before washing off the conditioner and the results improved considerably. 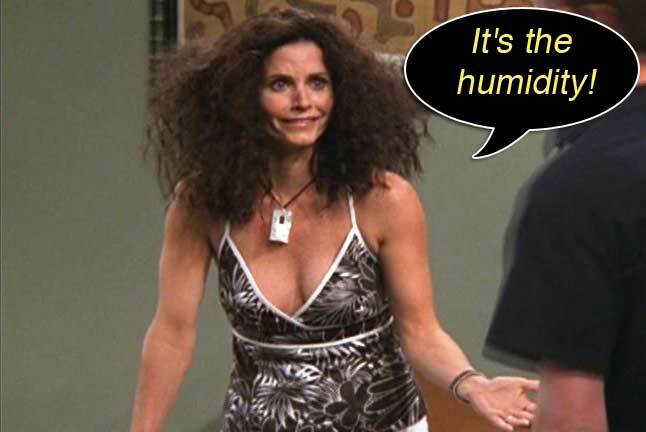 No more frizz. And my hair felt “silky” & easy to maintain. I might as well add, that the conditioner bottle mentions applying it on scalp but I NEVER apply conditioner to my scalp (ever since I learnt from haircare professionals that one is not supposed to). I take some in my palms and rub it from roughly 1 inch of hair follicles to hair tips without going to the scalp. It does help in reducing hair fall because conditioner is tougher getting out of one’s hair. Also, I don’t wash my hair without applying hair oil and massaging well first. So the product hasn’t been tried on an absolutely “dry” head. Both the shampoo & conditioner have attractive & bright packaging and a pleasant fruity smell. They have a pretty good shelf life (36 months) compared to other brands. The lathering is moderate. Not too much and not too less. I personally like more lather, but as long as results are fine, this is ok too. The conditioner bottle’s instructions mention leaving it in for 1-2 minutes, but I left it for a good 3-4 minutes before washing off (towards the later half of my experiment). I have tried leaving it for shorter but as mentioned above, it doesn’t help my hair in the least. Rate the Fragrance of Triple Nutrition * – Love it! Would you recommend Garnier Fructis Triple Nutrition? * – Yes , can. In this price range. 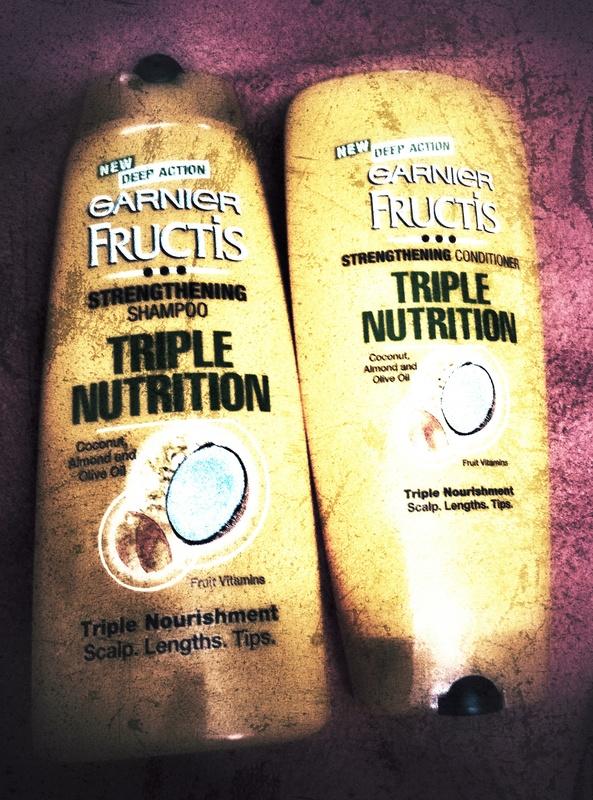 Will you buy Garnier Fructis Triple Nutrition? * – May be. Good shelf life (36 months). Colourful bottle, easy to open flip cap. Smoothens hair once you get what’s right for your hair. Does not reduce hair fall. Made my hair dry and electrified till I figured out what’s right for my hair (which was after not following the instructions on the bottle) . For those finicky about chemicals in your shampoo – well this is not for you. Disclaimer: I have not been paid for this review, but I did receive the samples of the product from Garnier. This is an unbiased review of the same. ← Hair today, what tomorrow!